Sega has announced a new Hatsune Miku rhythm game called Hatsune Miku: Project Diva X for PS Vita and PS4. A teaser website has been opened and Sega has released a “Hatsune Miku 8th Anniversary” Trailer with first footage from the new Hatsune Miku rhythm game. 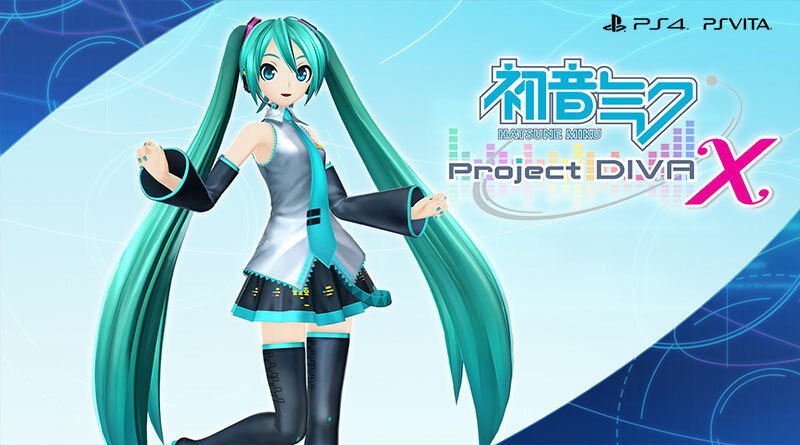 Hatsune Miku: Project Diva X will be released for PS Vita in Japan in March 2016 with the PS4 version following in fall 2016.